Homeowners associations, or HOAs, are fairly common; in fact, roughly a quarter of all homeowners live in an HOA-governed community. HOAs are especially prevalent in Charlotte and the surrounding areas, like Cornelius, Davidson, and Huntersville. Many of the communities in which Minges Cline is involved are governed by an HOA. Living in an HOA comes with some definite perks, as well as potential drawbacks. The first thing you need to understand about them is their purpose. 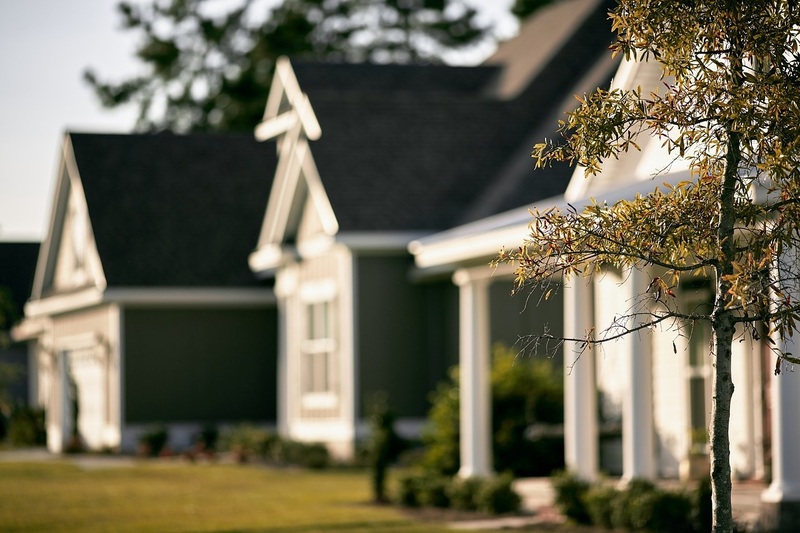 The HOA exists to preserve property values, first and foremost—and that’s something from which owners can really stand to benefit. If you’re looking to buy a house and ensure that its value appreciates considerably, an HOA can be a real asset. - What are the dues? HOA membership can cost as much as $900 a month or as little as $100 a year. In some HOAs, the dues are optional. You’ll certainly want to know about the dues before you buy into the community. - All HOA rules and regulations should be codified in governing documents. You are well within your rights to ask to see those documents, and to know what the rules are before you buy. - You can ask to see other documents, too, such as the minutes from the latest HOA meeting. This will give you a good sense of current projects or ongoing problems within the community. - Ask to see a copy of the annual budget and the most recent reserve study, to ensure you are buying into an HOA that is financially sound and healthy. - Make sure you inspect all common areas—such as pools, parks, clubhouses, and tennis courts—to see how well-preserved they are. If these areas are in poor condition, that means the HOA is slacking off. - If you have the opportunity, you might also ask current residents what their perception of the HOA governance is—helpful? Effective? Too restrictive? Not sufficiently active? As you look for your next home in North Carolina, make sure you consider all the angles—including the possibility of an HOA. If you need help clarifying any of these important details, don’t hesitate to connect with us at Minges Cline.